Who knew Vauxhall could build such an awesome car?! 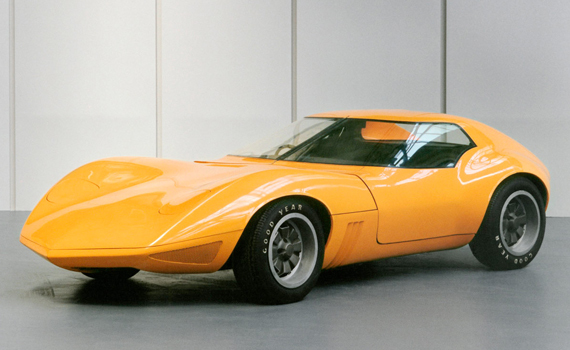 The XVR was Vauxhall's first concept car and shown in 1966 at the Geneva Salon. I understand the car was styled by GM designer Wayne Cherry but mostly the work of Vauxhall's Head of Design David Jones. It had some great features: gullwing doors, Corvette like pop-up head lights, all independent suspension and a unique dash I can't find a picture of. If anyone has one let me know. The car was shown at Goodwood in 2009, an event I have made a must do in the near future, alongside another prototype the SRV Concept. Check that out and more pics of the XVR here.